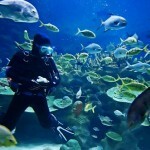 Here at Dive Master we’ve been insuring recreational divers and dive professionals for over 30 years. To help you understand the various options of cover available in Israel we’ve put them all in one place! Our policies are provided in English. 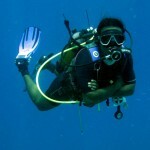 The Pro Diver Liability cover includes an endorsement noting that the insurance shall be governed by the laws of Israel and subject to the exclusive jurisdiction of the courts of Israel.The endorsement also notes that the Lloyd’s Representative in Israel is authorised to accept service of suit on behalf on Underwriters. Our policies also extend to Underwater Scientific and Archaeological Diving when in accordance with the American Academy of Underwater Sciences (AAUS) and their guidelines. Covers you for instructing, supervising and guiding to all the recreational Certifying Associations training programmes on an annual worldwide basis excluding the USA, Canada, their territories or possessions. 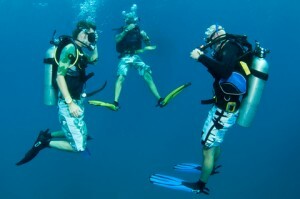 Some Dive Schools say it matters which Dive Association you belong to. But our clients who have been faced with a law suit when their Business and Home are on the line would say: It matters more which Insurance Policy You Carry! This policy does not include coverage for the USA, Canada, their territories or possessions and is not available to citizens of these territories.